Lincom Spares offer the complete range of Powerscreen liner plates and cheek plates for all the Powerscreen impactor crusher range. 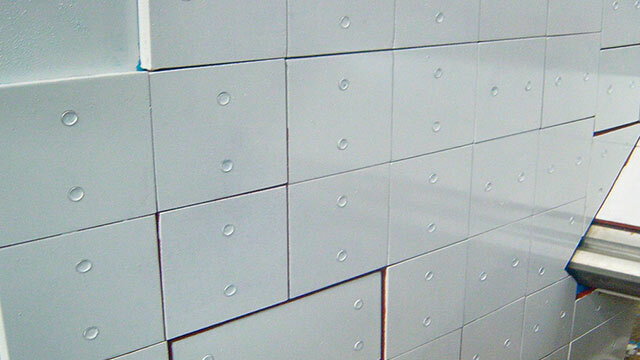 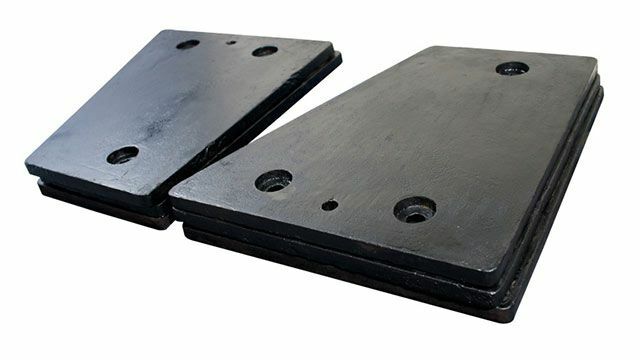 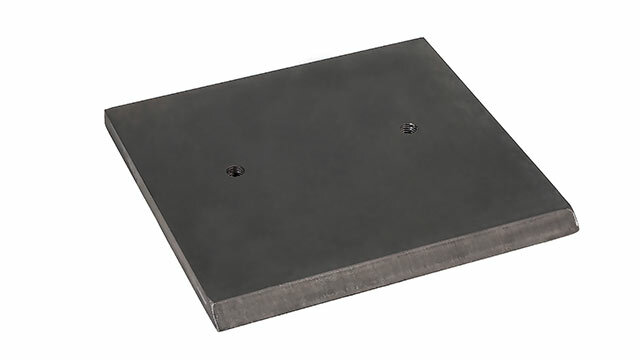 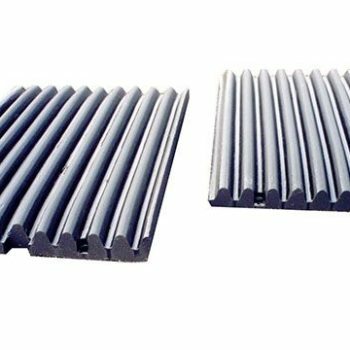 The liner plates have a crucial role to play in protecting the impactors crushing chamber, aswell as being pivotal to the processing of the material within the box. 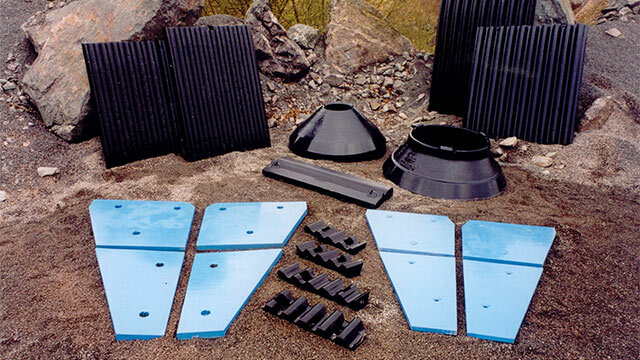 Lincom Spares stock all cheek plates and Powerscreen liner plates to ensure no wear to the critical parts of your Powerscreen impact crusher. 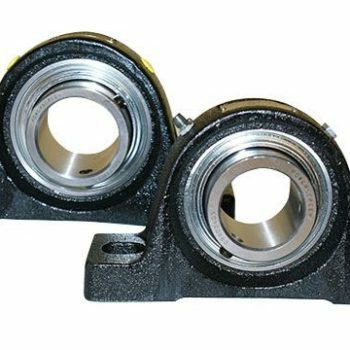 Additionally at Lincom Spares we offer a hardox version for some of the liner plates that are being used in more abrasive applications. 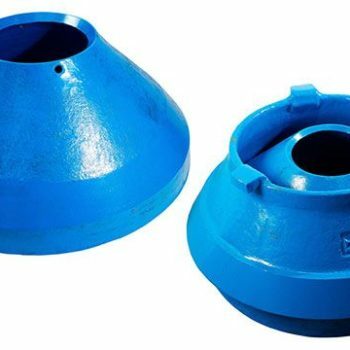 Lincom Spares offer all Pegson wear parts for older impact crusher models.